Awesome! 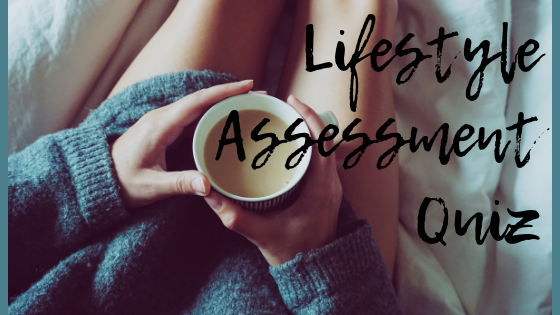 You should receive an email containing a link for the Lifestyle Assessment Quiz shortly. If you have any problems or you don’t receive it, please let me know!